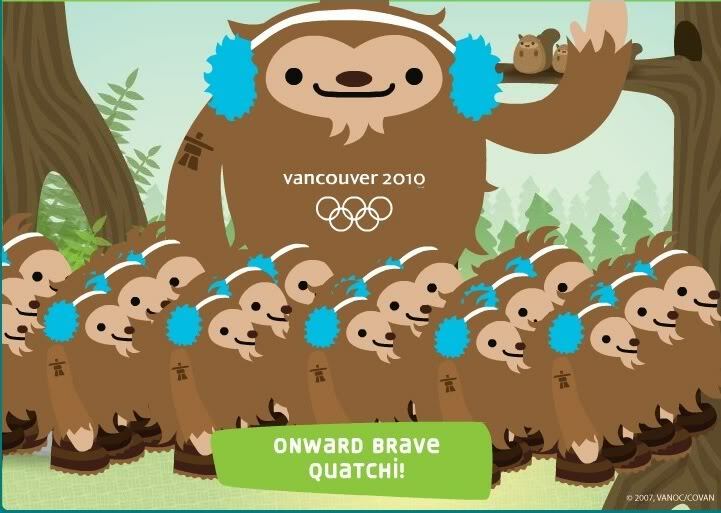 “Quatchiganda” by thedizwantsyou, who has lots of other Quatchi goodness on their Photobucket page. And my boyfriend made me that card. We are in shock right now.